past week off the coast of Ivory Coast, indicates pirates may be actively seeking to hijack another vessel, potentially in the near-term. 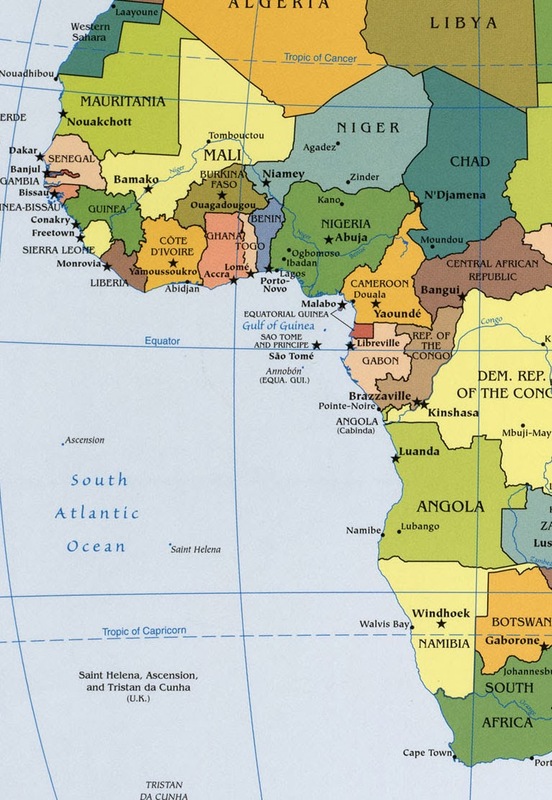 The regionat-large remains at-risk to piracy although this advisory is intended to put special emphasis for ships within 100 nautical miles of Tema, Ghana; Lome,Togo; and Contonou, Benin. 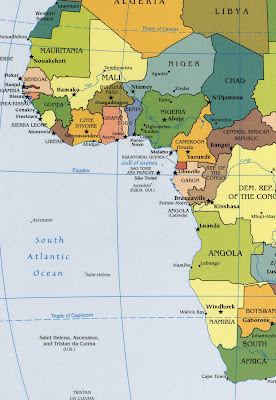 Or, basically, offshore of the countries lining the Gulf of Guinea, especially those in the northern rim.